Part of the highly regarded Dignostic Pathology series, this updated volume by Drs. 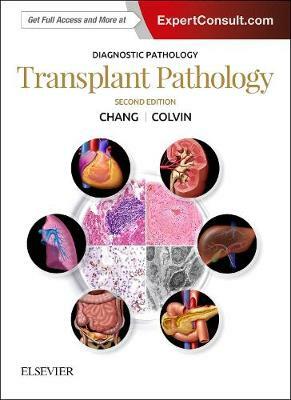 Anthony Chang and Robert B. Colvin is an ideal point-of-care reference to guide you through the complex realm of transplant pathology. Concise, focused chapters, supported by tables, diagrams, radiographs, and photographs, provide essential information to keep you up to date with the impact of new viral infections, updates from the Banff Allograft Conference, new information on next-generation sequencing, and much more.